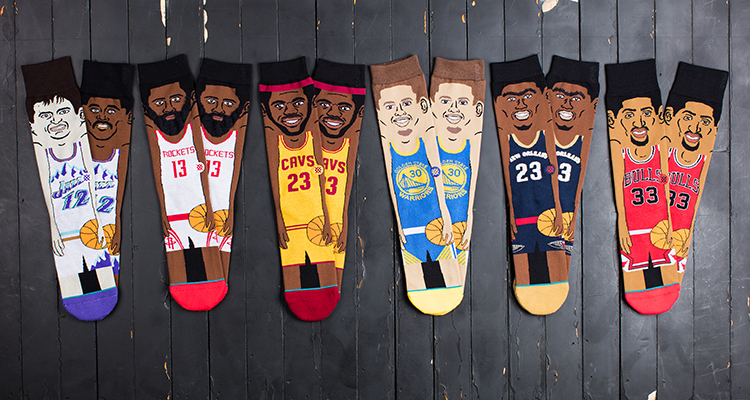 Stance is dropping a collection of NBA Cartoon socks that will feature some current and future legends in illustrated form. 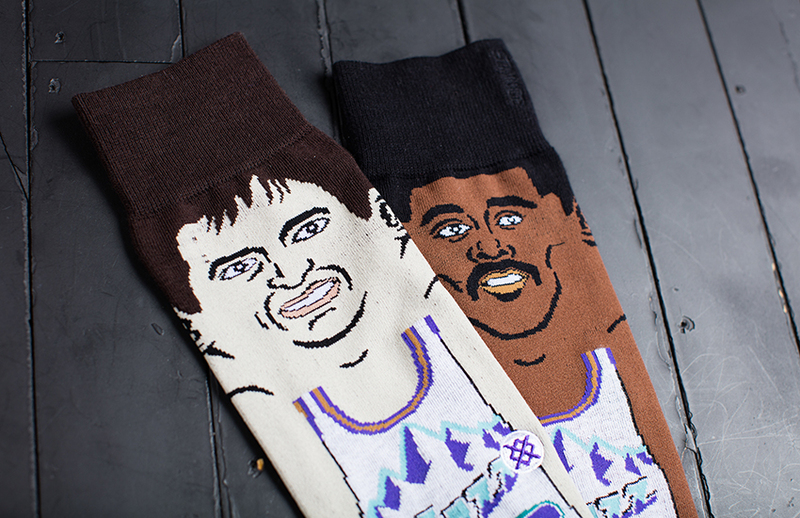 The collection will feature four MVP candidates (LeBron James, Anthony Davis, Stephen Curry and James Harden) and a few dudes from the Dream Team: Scottie Pippen and John Stockton and Karl Malone (paired together, naturally). 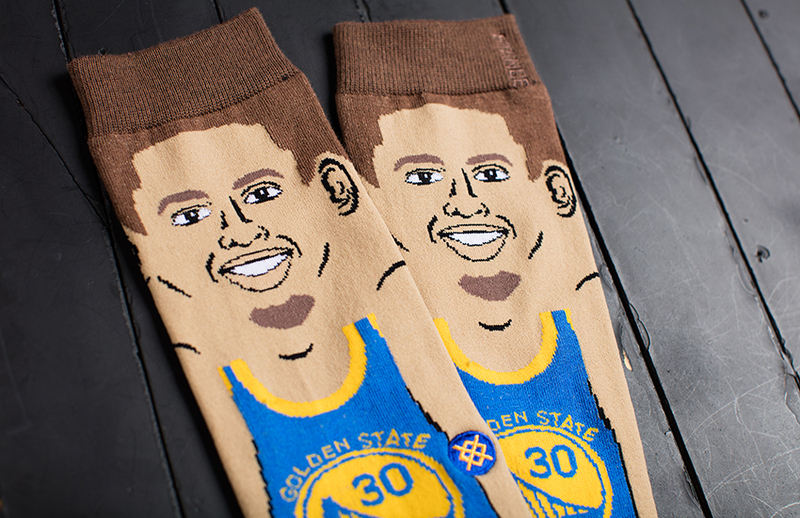 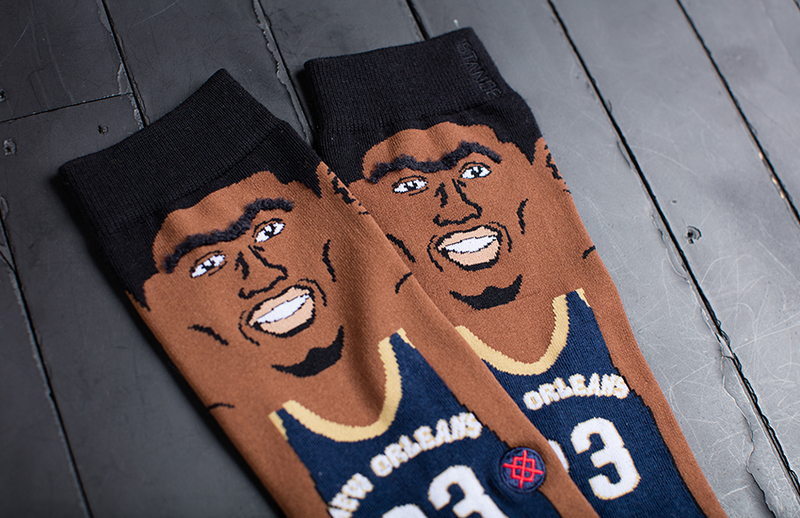 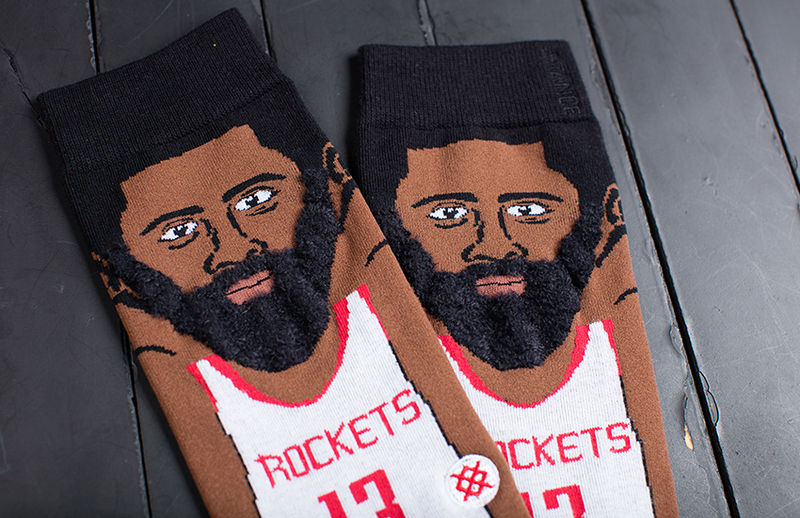 The socks will be available beginning today at Stance.com and other national retailers.